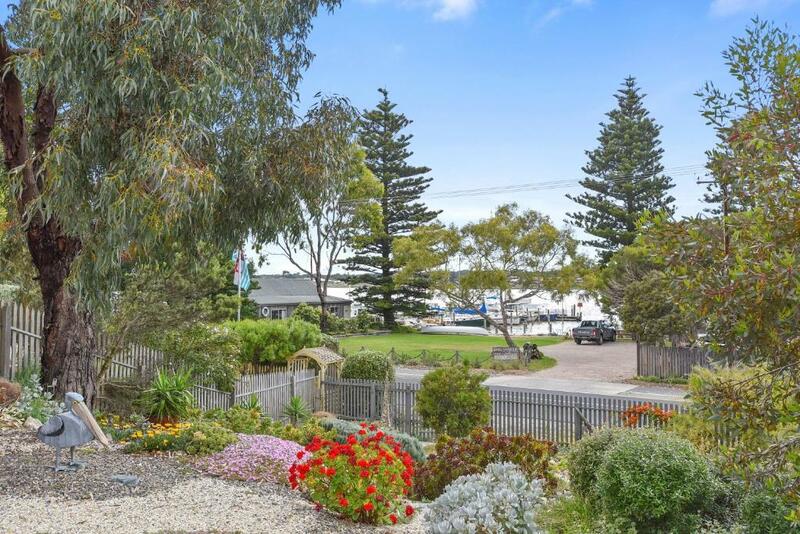 Goolwa Pelican Cottage is located in Goolwa North and offers a garden and a terrace. Free WiFi is available. The vacation home has 1 bedroom with air conditioning and a fully equipped kitchenette with a microwave. The vacation home also has a seating area, washing machine and a bathroom with a shower. Victor Harbor is 12 miles from Goolwa Pelican Cottage, while McLaren Vale is 28 miles away. Adelaide Airport is 52 miles from the property. 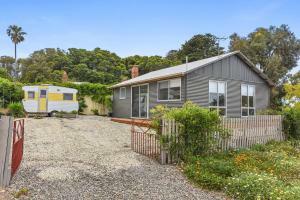 When would you like to stay at Goolwa Pelican Cottage? This holiday home has a dining area. House Rules Goolwa Pelican Cottage takes special requests – add in the next step! A AUD300 damage deposit is required 7 days before arrival (about USD214.54). This deposit will be fully refunded 14 days after check-out, as long as there isn't any damage to the property. Goolwa Pelican Cottage accepts these cards and reserves the right to temporarily hold an amount prior to arrival. Please inform Goolwa Pelican Cottage of your expected arrival time in advance. You can use the Special Requests box when booking, or contact the property directly using the contact details in your confirmation. A damage deposit of AUD 300 is required. The host charges this 7 days before arrival. That's about 214.54USD. This will be collected by credit card. You should be reimbursed within 14 days of check-out. Your deposit will be refunded in full by credit card, subject to an inspection of the property. We need at least 5 reviews before we can calculate a review score. If you book and review your stay, you can help Goolwa Pelican Cottage meet this goal. Would have been nice to have a couple or so more nice wine glasses when you may have family visit you for a drink! The bed was good which is always a plus . The accommodation in a great position very easy to get to.